From the minute of conception until childbirth and for years to come, the whole experience of parenthood is exhilarating! Having a baby is perhaps one of the most enriching, challenging and yet amazing experience one can feel and experience as a human. If you are at that milestone in life, you are sure to relate to the many mixed emotions that we are talking about. Happiness is replaced by anxiety, joy by fear and so many other such emotions overwhelm us from the second we know we are going to be proud parents of a tiny tot. Congratulations on your initiation into parenthood. 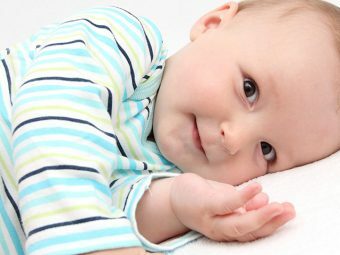 While life will now focus on raising your little bundle of joy with all your energy, time and means, you would also want to give them a name they would love to be associated with. 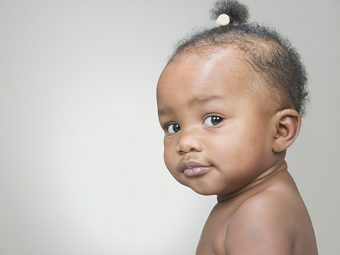 So, as parents you would want to pick a name for your little baby girl that is unique, becomes a reflection of her personality and also something she will love and cherish throughout her life. Here we’ve put down a list of latest baby girl names; along with their meanings- take your pick! It means a wish; your daughter could mean a wish that has been granted. It means existence and reminds the parents that this little princess gave them a meaningful reason to live, survive and work. It means priceless or precious. You could name your daughter so as she means the world to you and nothing could measure or pay up for the joy she brings to you. Full of joy, life and vibrant. This name would lend a sense of happiness and excitement into the name your daughter has and will give the person pronouncing it a sense of fulfilment as well. It is a Hebrew word which means above all. Your little girl means the most to you and above all things else. This name could also mean your daughter is above everything else or a born leader. The word means “being”. It could be used to name your daughter to denote as the reason for your existence and very being. Though the word has Irish origins, it stands to show two important habits of honor and virtue in a girl. The word is little old and sounds much like a character of a book, it actually means little and strong. You little princess may be little, but she will be a strong woman one day. The Hindi word means reflection and could denote that your daughter is a reflection of both you and your better half. As beautiful as your little princess, this word means beautiful in Hindi, beauty both on the inside and out. Though the name sounds English or Christian for most people in the country, this word of Greek origin means blooming. This means love in Hindi or a longing. Naming your daughter Chahat could mean that she is your love or means the world to you as she expresses to you all that love is about. This means beautiful and sweet in nature as well. It is a traditional name, easy to pronounce and spell. Sandalwood or Chandan in Hindi, meaning something that gives nice smell, unaffected by the poison outside. The word with Latin origins literally means clear and bright. Your little princess could wear the name with pride as one with a clear head and heart and a bright mind. Sanskrit word which means education or someone who gives education. While the name is unique, people could find it difficult to spell and pronounce. Sanskrit in origin, the word means music or a stream of nice music. Your little princess’s name would mean that she is the music that lights up your heart. The Hindi word means light and your daughter is indeed the little bundle of joy and source of light in your life and you could name her Deepali to show how she lights up your life. It means heaven or heavenly. Your daughter will open be the person of joy, success and happiness for you and as parents you would be so proud. Divya is however a very common name in the Hindu household and all across India. As different as the word is, it is Hebrew in origin and means only god can judge me or God is my judge. Your daughter can only be judged by god and no one else should do that. You could bless your daughter with the name to introduce in her a confidence that is the best and only the supreme lord has the power to judge her. 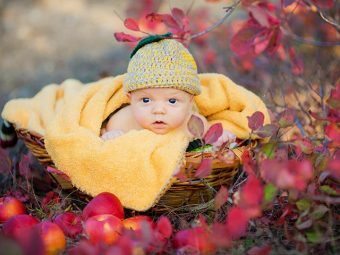 It means only child which could reflect your dedication and devotion to raise your little girl with the best if she is the only child you plan and will have. This is a rather unique word and a name that is hardly donned by many parents for their daughter. It means “of one part” which means she is your part forever and will be, no matter what prevails or intervenes. It means unity and she could mean how she has brought you people together as one and will bring other closer. This is an English name which means a beautiful fairy woman. 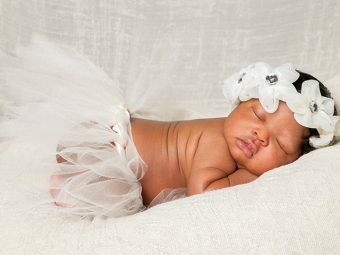 Naming your daughter Ella would add beauty to her name. It’s a name which defines beauty. This name stands after the Goddess Durga. It means the humming of the bees and is a common Hindu name. It means a proud lady and this name would make your daughter feel empowered at all times. It means a swan, a beautiful person in the making. In Hebrew, it means gracious or one who has grace. This is another word to address goddess Gauri or Durga. It a beautiful word which means someone who brings wealth. This is a powerful Hindi word that denotes female energy. It is another word for wisdom and goddess Saraswati. In Latin, it means consecrated to God. It means awakening or awake. It is an Arabic word which means a gift giver. It is another beautiful name which means wealthy in all ways. It means heart but commonly perceived to mean sweetheart. It is a rather an uncommon name which means gold, or heart of gold and also means wheat and its golden colour. It could mean eyes to some and longing to others due to the two commonly used words Lochan and Lalchana (greed). It is a Christian name which means pure and has Greek origins. It means lost in love or always in love, has Sufi origins. It is Hebrew word meaning the dark beauty or a beautiful night. It is another word for the beautiful lily flower. It is a Hindi word that donates sweet or melodious person or voice. It means kindness or blessings. It means creative or magical, often refers to god’s creativity in Hindu mythology. It is a Greek word for great and pearl like. It means soft and in some cases also referred to a musical instrument. It means someone you are proud of. It means happiness or joy or someone who is happy, being happy. It means dew in Hindi and has Sanskrit origins. French word meaning victory (usually of the people) but used only in sense of being victorious. Hindi word that means graceful. Another girl name that means olive tree in Latin. It is another common Hindi name which means the eyelid, often girls named so to show that they are saviour. Hindi word for a fairy. Mostly used as a pet name for baby girls. It is Hindi word for something pure and eternal. It is another not so common Hindu name for girls that means a fragrant flower. It is also a Hindu name which is related to flowers but in this case the word represents only the flower petals. It is a rather unusual word with French origins which means a young assistant and is used mostly as a nickname for girls as they run around helping parents with day to day small tasks. Priya means beloved in Sanskrit. 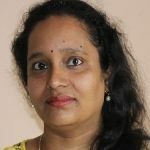 It is a common name that has been made a household name by many Hindi movie heroines as they play the lead role with the character named Priya. It is a name with Irish origins which means valiant and is a very strong word. It means a melody or a song of rhythm. It is a Sufi word which refers to the eternal soul of a person and of the lord almighty as well. It means the creation of god, or to make from one’s own hands. This is another common name for girls which means beautiful and is Hindi in its origins. It means grace or a lady with graceful movements at all times. It is a Hindi name for a traditional ceremony for any occasion where people seek elder’s blessings and also means auspicious. It is a rather unusual name for a girl since people think it refers to a female sage where as it actually means a powerful woman. It is a beautiful and musical name which means one of the seven basic notes of music or sound, in other words the basic of survival and growth. It means the same but are used differently across the word due to its origins and means princess. These names have the same meaning as each other and mean a wise woman. Though the word sound like Swara, it means gold, pure and not mixed with impurities. It means a sage or a female wanderer who praises the lord. It is a common word for the star in Hindi, it also refers to goddess Tara in the Himalayan region. It is another beautiful name, not so common either, which means a wish. It is a word of Arabic origin which means pure and chaste. It is a Hindi word which means light or something illuminated with light from within. It is a Hawaiian name and word which means heavenly rain and is a rather unusual name for a baby girl. It is a Sanskrit word that is used to address Goddess Adi Shakti, the wife of Shiva as she reflects men and women as equal. It is another beautiful and uncommon name for your beautiful princess which means earth. It is a rather difficult and different name which is used to address goddess of learning and education, Goddess Saraswati. 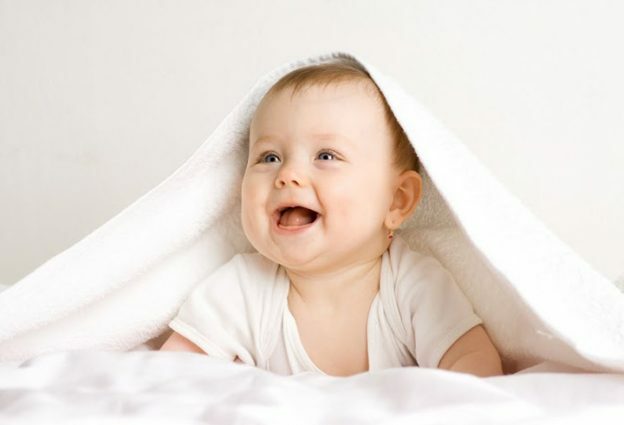 It is another beautiful baby girl name with Latin origins which means strong. It is a much common and heard of Christian name with Latin origins which means victorious. It is another feminine English name. It is a Hindi word which means to speak or say. It means to pray or to worship. It means loyal or faithful in Hindi. It is a Hindi word which means beautiful and different. It is a Hindi word for flower, rather unusual but very pretty name. It is like the Hindi blessing it means to succeed or become successful. It is a Sanskrit word which means union. It is a Hindi word which means princess or queen. It is a unique word which means light. 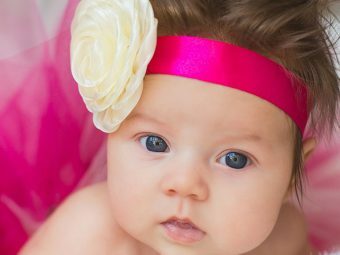 These are few of the common, unique and latest baby girl names you can refer to while hunting for a good name for your little baby girl. Good luck!